EQUIGEN, LLC provides standing MRI for horses and is also the practice of Dr. Stacey Kent. 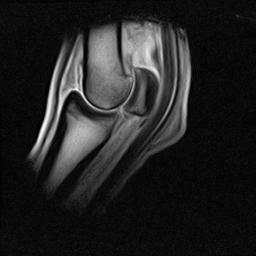 The practice is centered around equine sports medicine and advanced diagnostic imaging. Located in southern Chester County, EQUIGEN is easily accessible for all MRI appointments and in-clinic cases. In addition, Dr. Kent is mobile for all other services EXCEPT standing MRIs. No general anesthesia needed! Strictly an outpatient procedure, no overnight stays required. Outstanding diagnostic quality images in the STANDING, sedated horse. 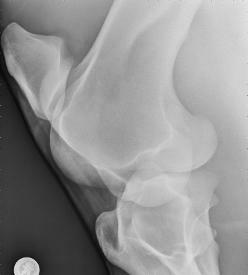 The "gold standard" for radiographic imaging during lameness work-ups and purchase examinations. Available in-clinic and as a mobile service. 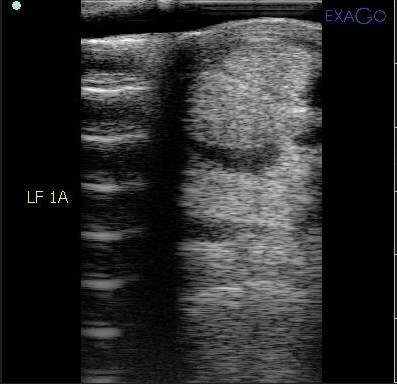 Lovely ultrasonographic images. Also an essential tool during lameness work-ups. Available in-clinic and as a mobile service.